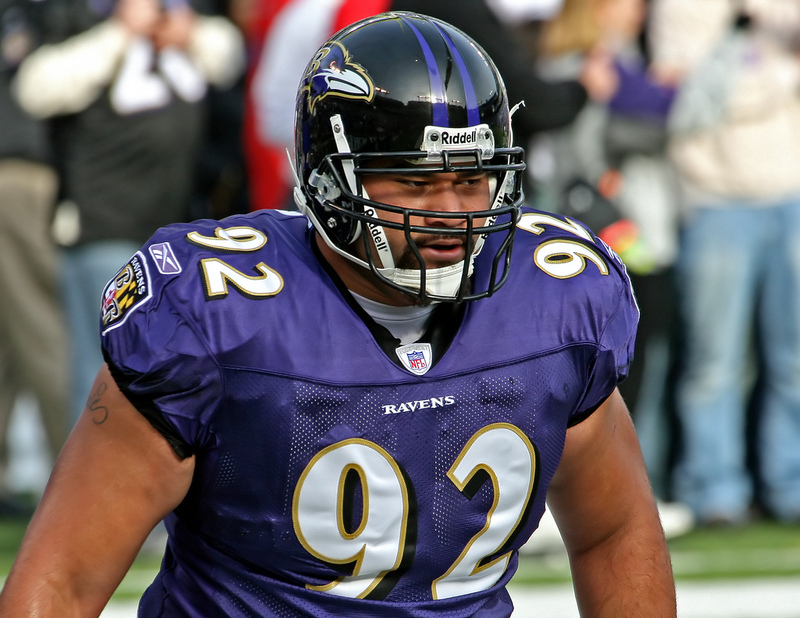 Baltimore Ravens Haloti Ngata has been suspended for the rest of the regular seasons. This four game suspension will allow Ngata to be eligible for return December 29. He was suspended for violating the performance-enhancing drugs police. He used the drug Adderall which is an amphetamine. It is prescribed mostly for attention-deficit disorders and it is banned by the NFL. He released this statement on using Adderall.